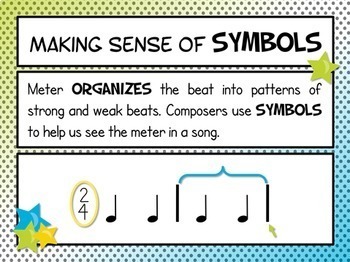 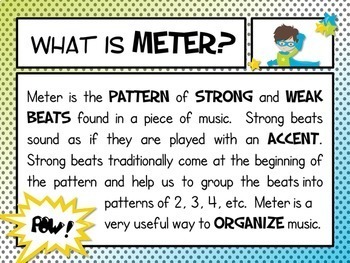 Meet the dynamic duo that's rockin' the music world and making meter fun and engaging to teach! 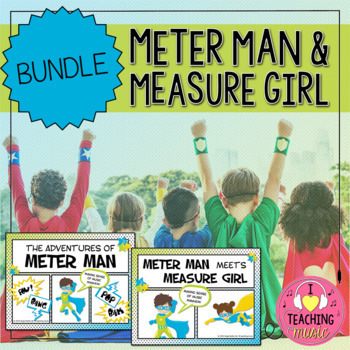 In this bundle you'll find both Meter Man & Measure Girl lessons, conveniently bundled and offered at a discount. 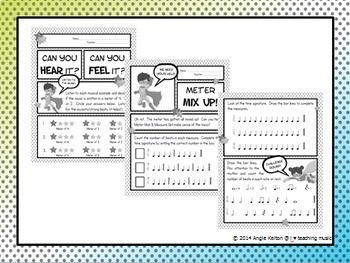 Save $.50 when you buy the bundle!